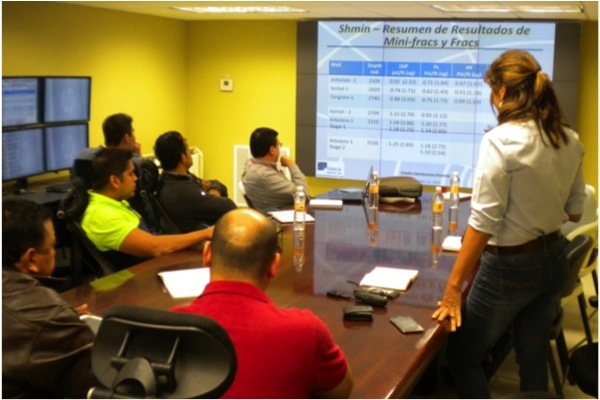 This course helped me to break various paradigms installed in the Hydraulic Fracturing industry for unconventionals. I like that the course is oriented to make us think and challenge what we are currently doing as completion engineers. Thanks! The course really opened up my eyes to a lot of things we take for granted when we are discussing unconventional response. I like that the course is based on fundamentals, considering that as geologist and engineers we use many recipes and empirical knowledge with lack of hard data or understanding to back up. With this course, I improved my knowledge about geomechanical behavior in reservoirs and wells. Thank you. The instructor is excellent, great capacity to explain difficult concepts; not an easy topic and the instructors make it very enjoyable. The course stands out among other classes because most classes only give a conventional approach” to hydraulic fracturing. This course was excellent in its approach to Unconventionals.